But you know what. I have NEVER ever eaten a perfect rice than with the Instant Pot. There is no limit of stuff that you can do with rice. You can add anything you like to rice beans or spices are popular additions. Add some lemon zest or sauteed vegetables. If you prefer you can chill the rice to make a great salad, just add some oil/vinegar dressing. The ratio is 1 to 1, so you can adjust the amount of servings you want with that. 2 cups of water or broth (vegetable or chicken). 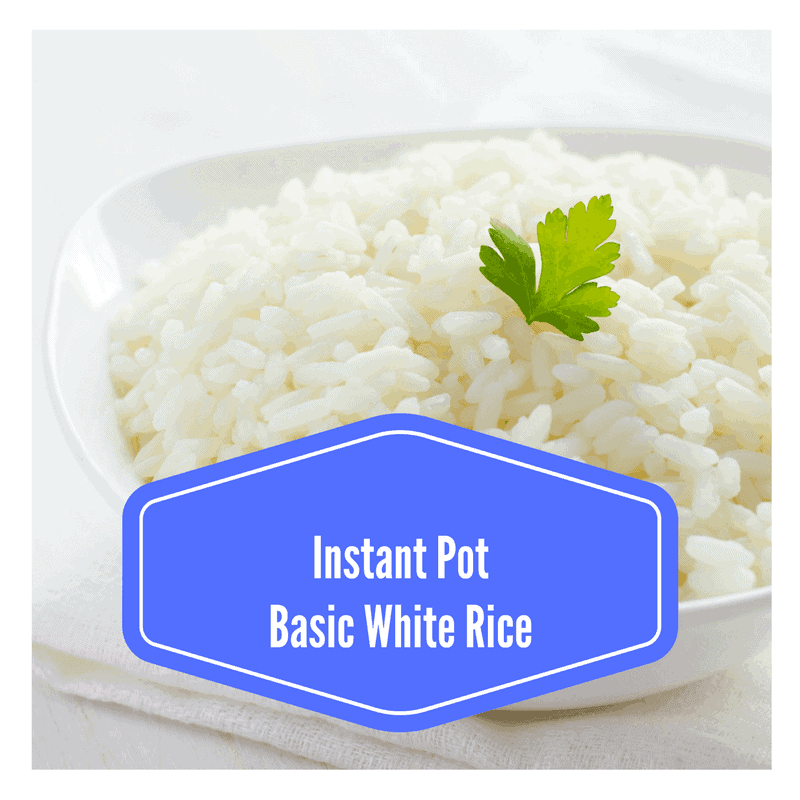 Place your rice in the Instant Pot, then pour your water or broth over it. Add the butter or oil over it. Then add the salt. Put the lid on your IP. Make sure it's on the sealed position. Let it naturally release for about 10 minutes. Take the lid off and mix it again.